Plantation shutters offer a timeless and elegant style. Just Shutters offer the widest range of interior shutters in the UK, so whatever your tastes; from modern to traditional, from chic to bold, we have the perfect solution for you. Simon and Georgina Broadhurst are your local shutter specialists. They have an expert eye for design and passion for transforming the properties of Surrey. -Our shutters are entirely child safe. As a result, they are perfect for busy family homes. 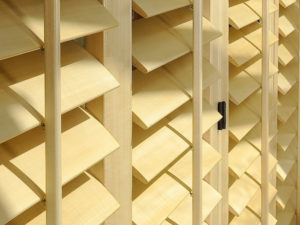 -Shutters are incredibly easy to clean. They are not a chore to clean, in fact all you need to do is wipe them!